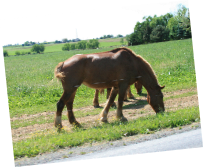 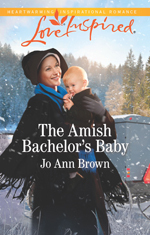 The end of the Amish Spinster Club? 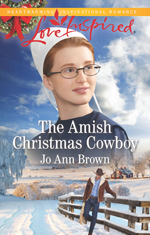 Moving far away from her first love is the perfect remedy for Leanna Wagler’s broken heart—until he buys the neighboring farm. 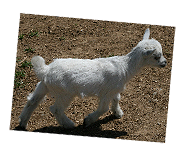 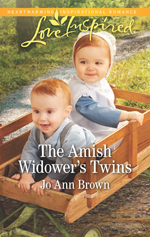 Now Leanna is in an unexpected position: temporary nanny to Gabriel Miller’s adorable twins. 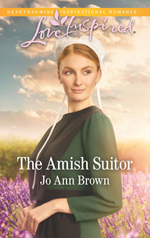 Though his kinder need her, Leanna spells trouble for the Amish widower…because a second chance with her means betraying a secret he’s honor-bound to protect.